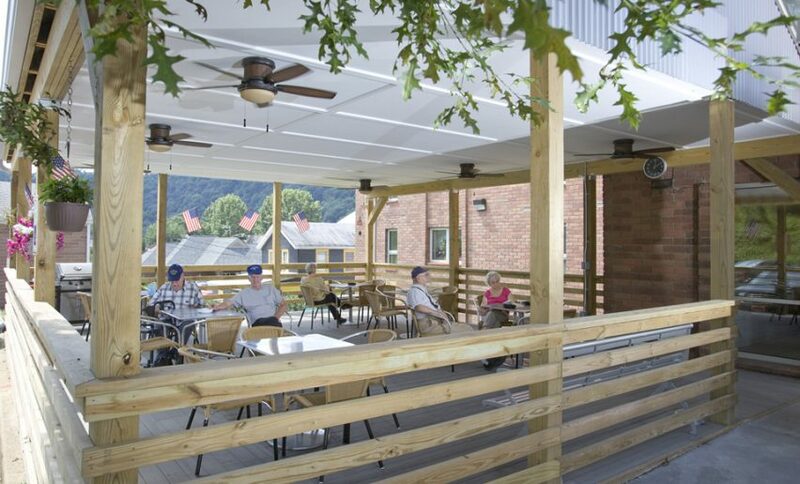 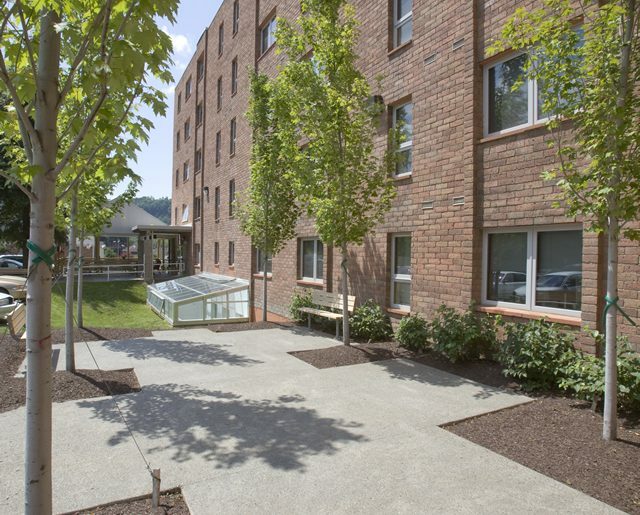 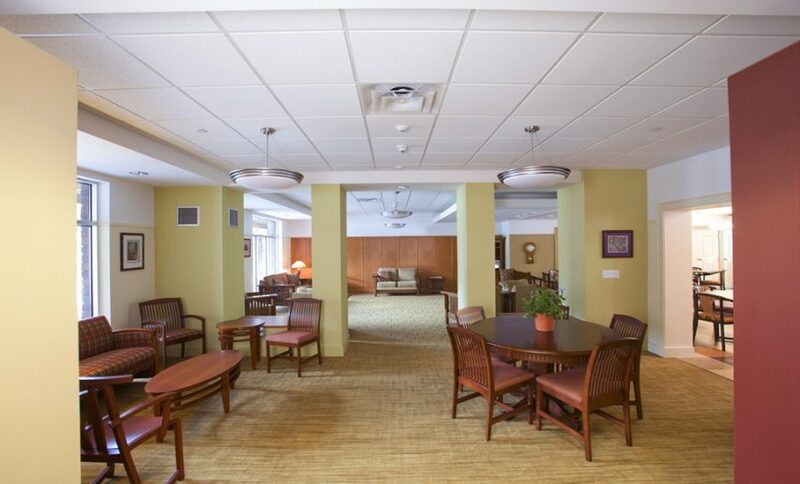 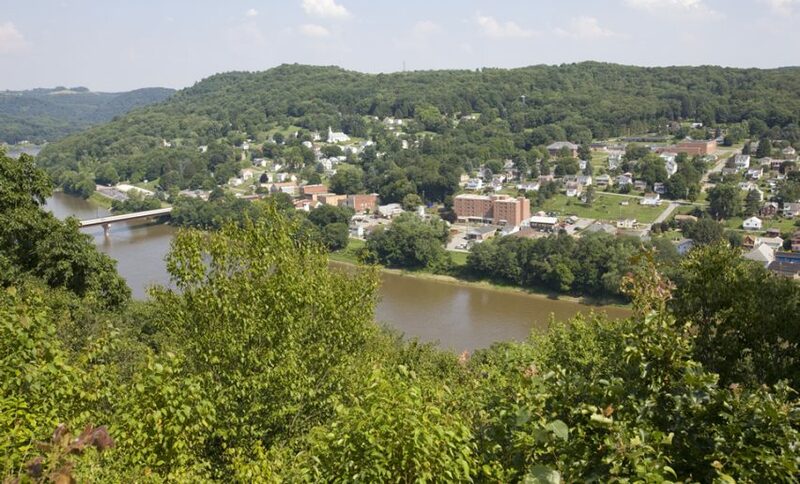 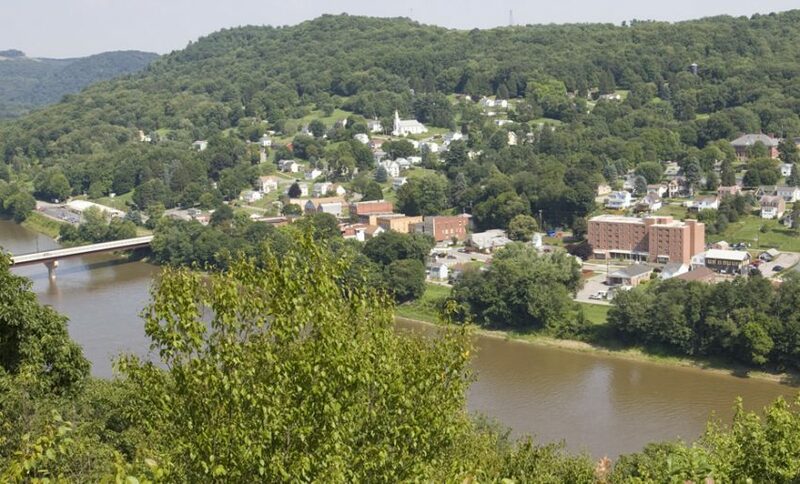 Allegheny Hills Retirement Residence offers affordable and comfortable living in a highly sustainable, energy efficient community setting. 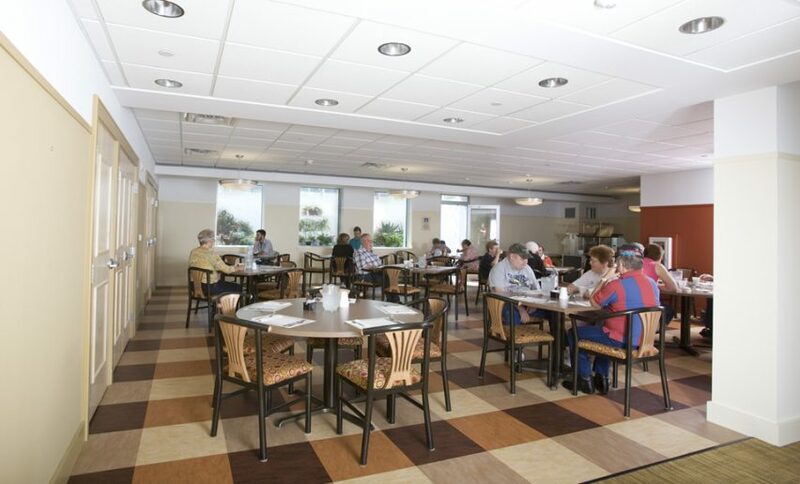 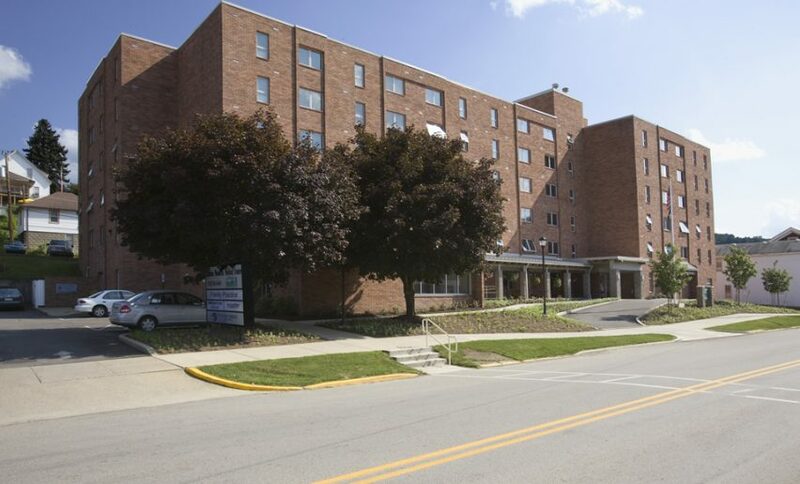 During its last renovation, great care was taken to ensure indoor air quality freshness. 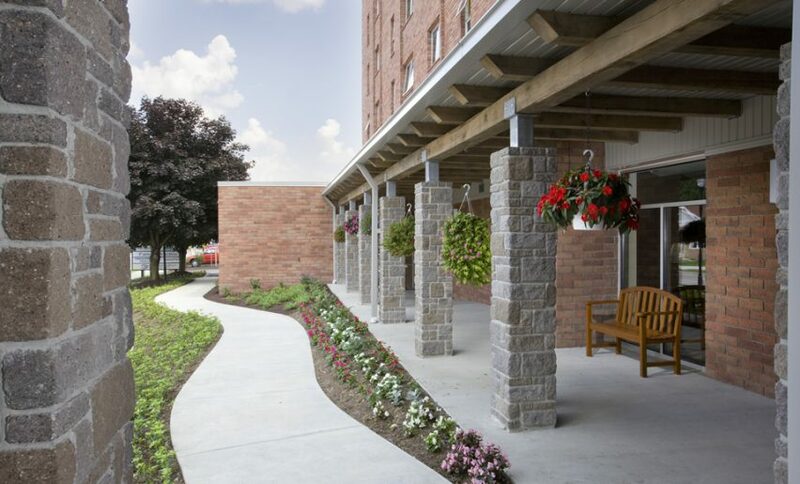 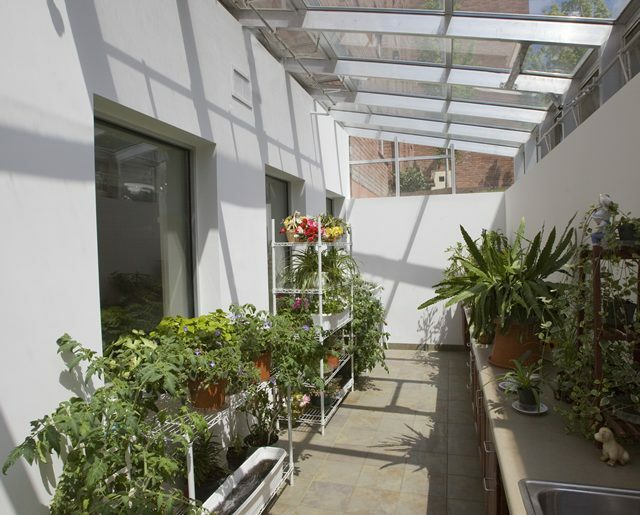 Green building materials were also utilized creating the healthiest possible environments for residents. 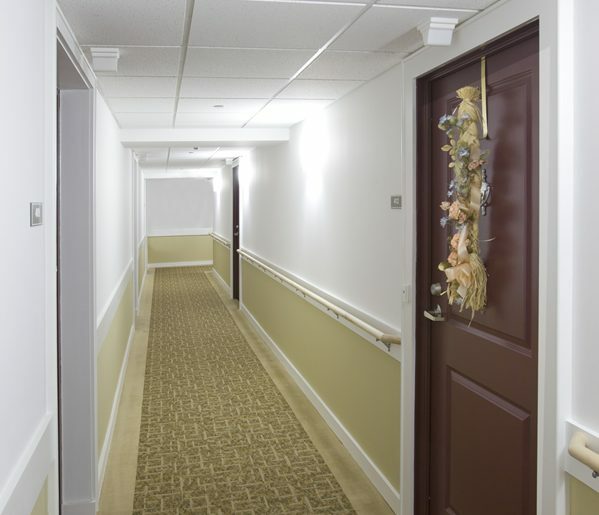 Allegheny Hills was designed with the comforts of home in mind.